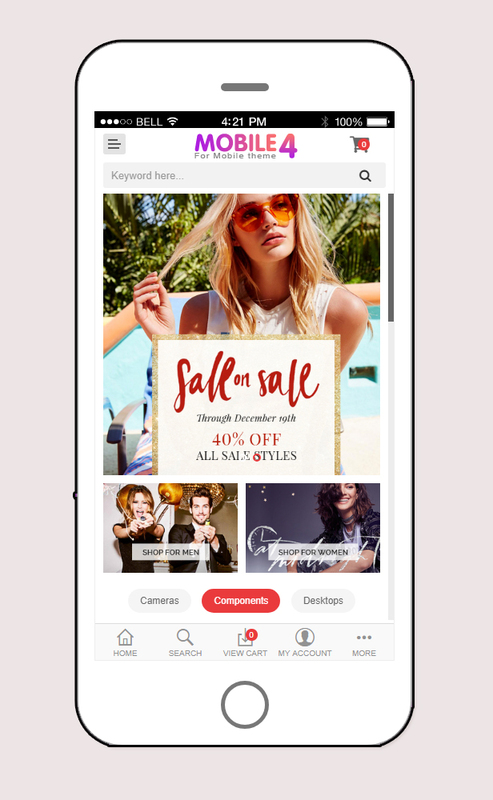 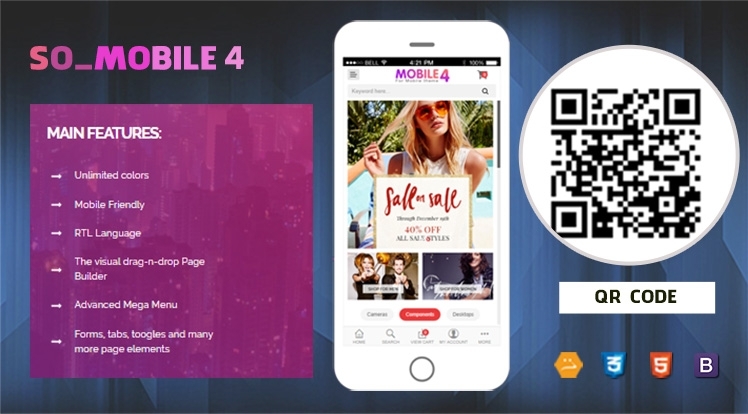 Continuously in series of mobile layout for OpenCart, SO Mobile 4 ( Theme only for Mobile) is released to match with the demand of users to aim increasing traffic to website. 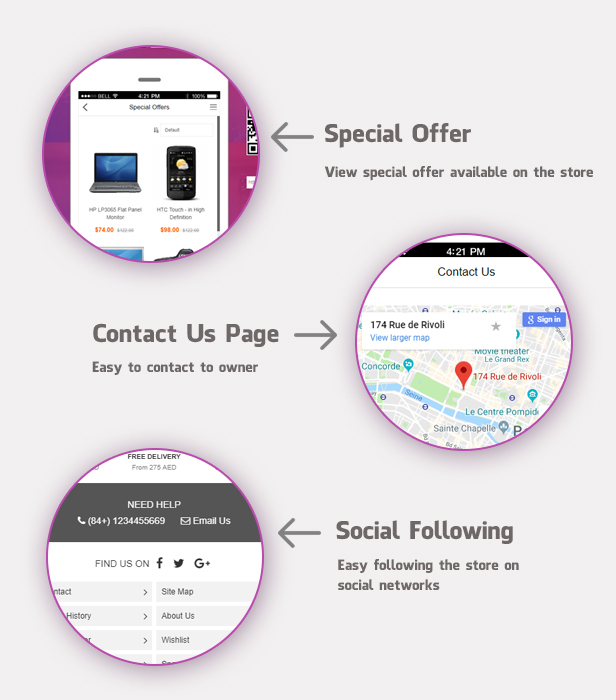 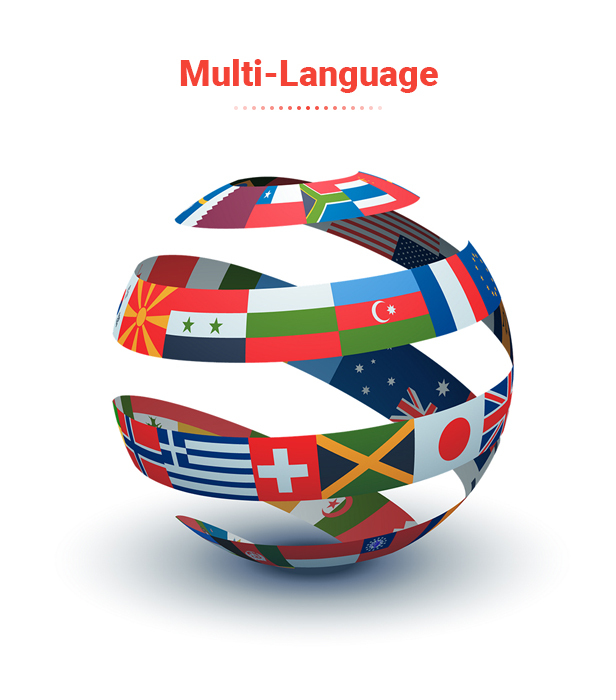 It helps customers able to access closer to website, increasing user interface, very friendly to user. 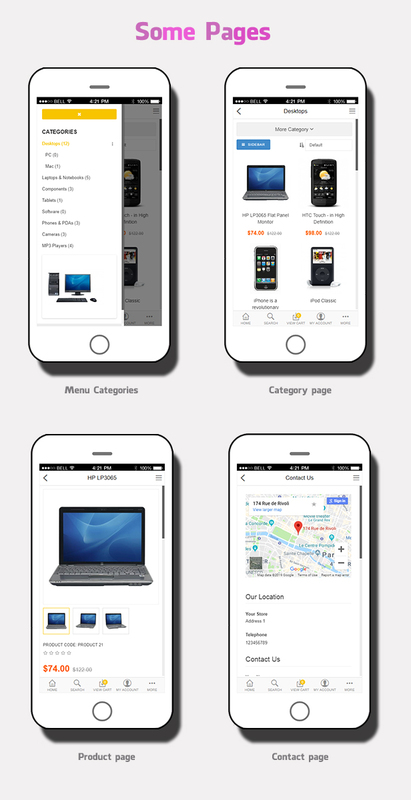 Be one of the top Multipurpose OpenCart 3 Theme for Mobile, SO Mobile 2 is typical theme applied for an eCommerce site on Mobile Mode. 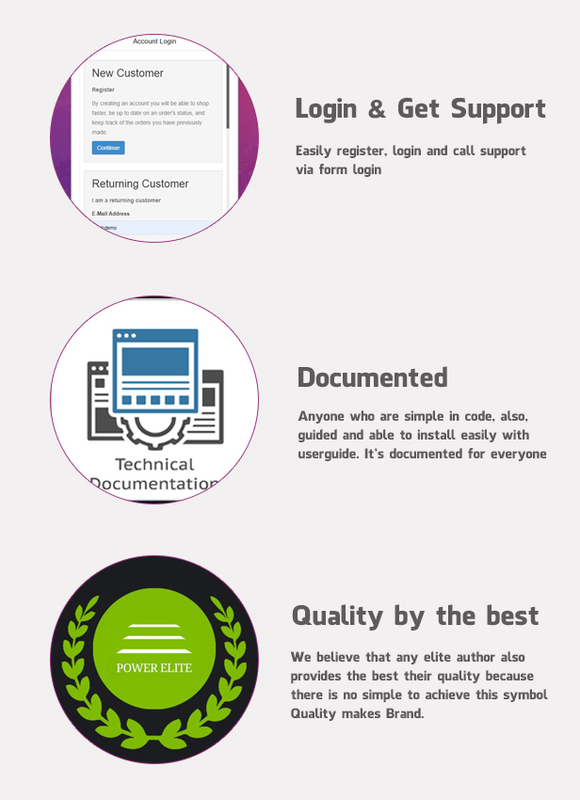 It supports many funtional features such as Mega Menu, categories pages, product pages, Drag-Drop Visual Page Builder, RTL support, Forms, tabs, toogles and many more page elements and etc.